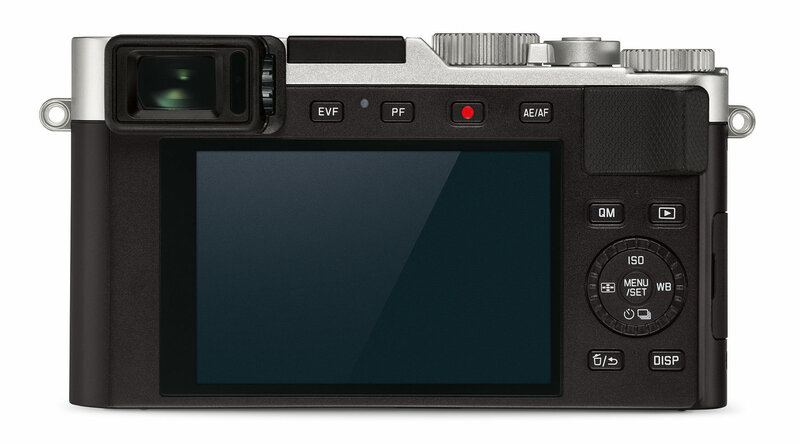 Leica has announced the new D-Lux 7, based on the Panasonic Lumix LX100 II, the camera features a 17mp Four Thirds sensor, 4K video, and a built-in electronic viewfinder. 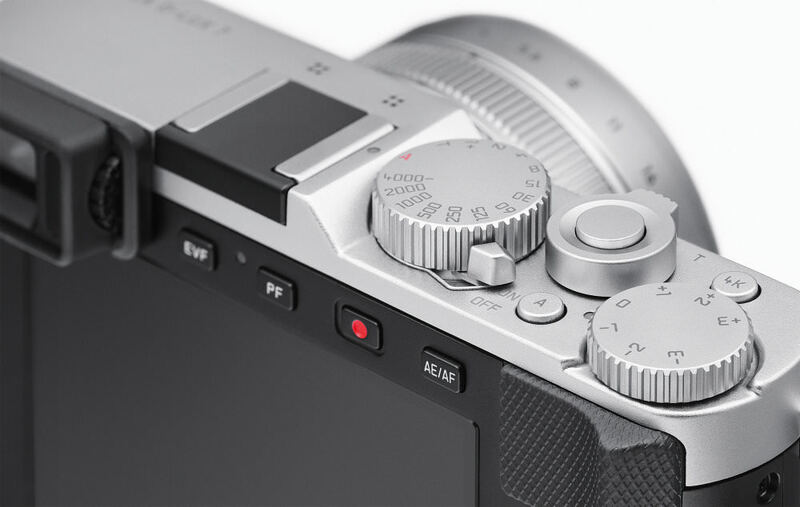 Leica has announced the D-Lux 7, based on the Panasonic Lumix LX100 II, which we reviewed recently. The camera features the same everything, except the design has been changed. The RRP is £995, and the D-Lux 7 is available now. From Leica: Wetzlar, 20th November 2018. Introducing the new and improved Leica D-Lux 7: the high-performance compact camera from Leica Camera AG featuring a fast Leica DC Vario-Summilux 10.9–34 mm f/1.7–2.8 ASPH. zoom lens (equivalent to 24–75mm in 35mm format). The new Leica D-Lux 7 boasts a new, higher-resolution four-thirds sensor that delivers outstanding picture quality in all shooting scenarios. The D-Lux 7 enhances performance through numerous new functions and features including a touchscreen display, Bluetooth connectivity and USB-C charging capability. The Leica D-Lux 7 is the ideal everyday companion; an extremely versatile camera that offers maximum photographic freedom for capturing unique moments with impressive quality. The comprehensive features of the Leica D-Lux line – automatic exposure mode, manual setting options and a range of video functions – are perfectly complemented by an integrated, 2.8-megapixel, high-resolution, electronic viewfinder, a Wi-Fi module and Bluetooth connectivity. On the back of the Leica D-Lux 7, a 1.24 megapixel 3“ LCD touchscreen display not only makes viewing pictures much easier, but also means the user has easy control of the camera at their fingertips. For example, the focusing point can now be set with a simple tap on the screen and pictures can be taken without having to touch any other controls. The camera’s hardware has been improved and includes various additions to its range of functions. For example, the focus point of exposure can be changed after shooting, or several exposures with different focus points can be superimposed on each other and merged with the aid of Focus Stacking, for instance to create a greater depth of focus in macro exposures. The camera’s capabilities have also been expanded to include video recording in 4K resolution – at a frame rate of up to 30 frames per second and 100 Mbit and in MP4 and AVCHD-format. 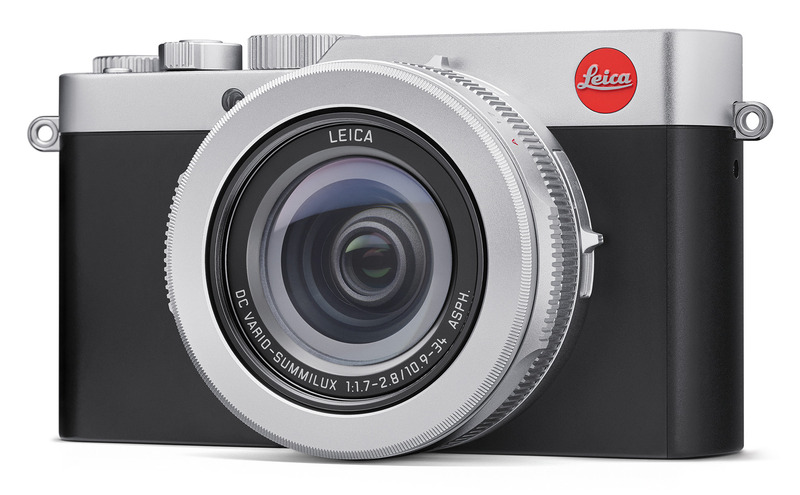 The Leica D-Lux 7 is available today from authorised Leica UK stores and dealers and online at www.leicastore-uk.co.uk from today – RRP £995.